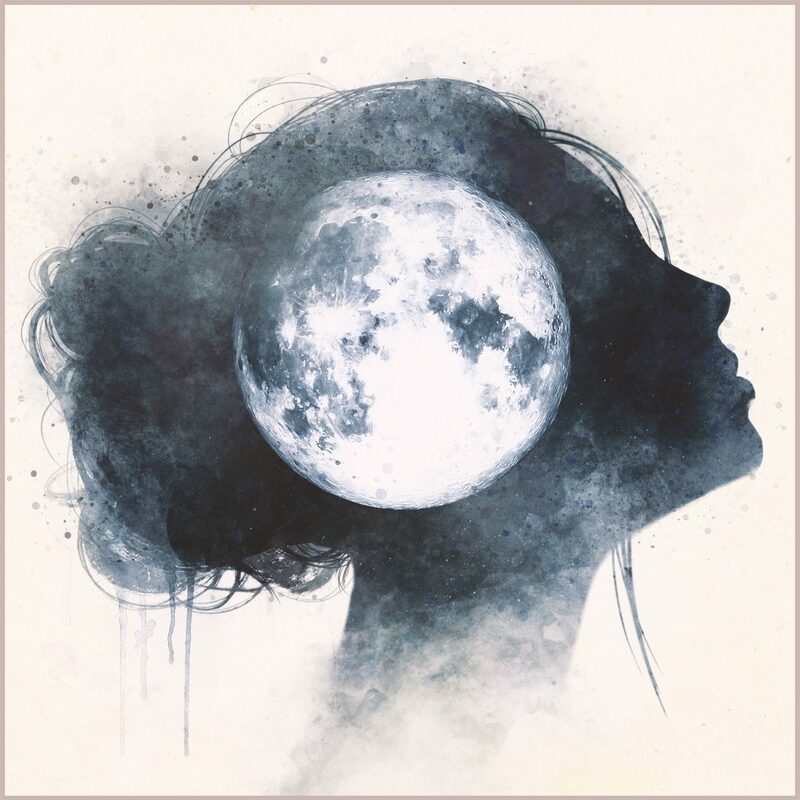 Whispers From The Moon is Lee Broda’s debut poetry publication; visceral prose touching on the inspiring quality of love and the sometime-ugliness of relationships that can break us to pieces. The book covers heartbreak, loss, insecurity, love, family, and explores a true relationship to self. ORDER TODAY. poetry by lee broda. for sale on amazon & select bookstores, worldwide.